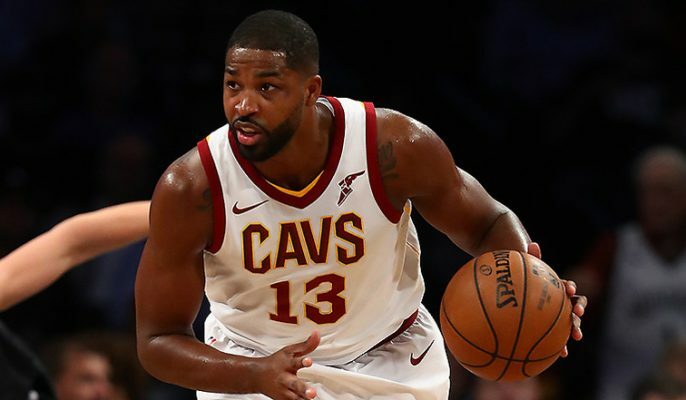 Tristan Thompson has missed 19 games since suffering a left calf strain in the Cleveland Cavaliers Nov. 1 matchup, but it now seems he is finally ready to return to the court. 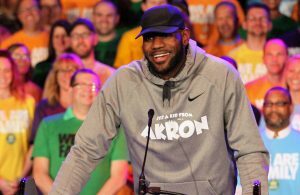 On Monday, Cavaliers head coach Tyronn Lue told reporters that the plan is for the talented big man to make his return on Tuesday night against the Atlanta Hawks. Thompson also spoke to reporters about his recovery and return. 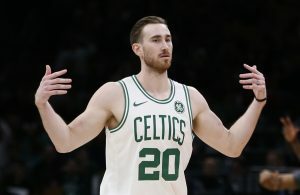 Even before his injury, Thompson’s stats this season had not jumped off the page as he was averaging just 4.4 points and 6.4 rebounds per game. 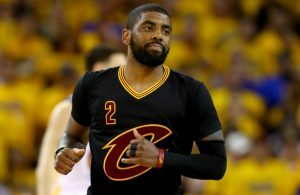 Still, he has served as an important piece for the Cavs throughout his career and he will certainly look to regain his form as the season continues.